4 bedroom, 2. 5 bath plus an office! 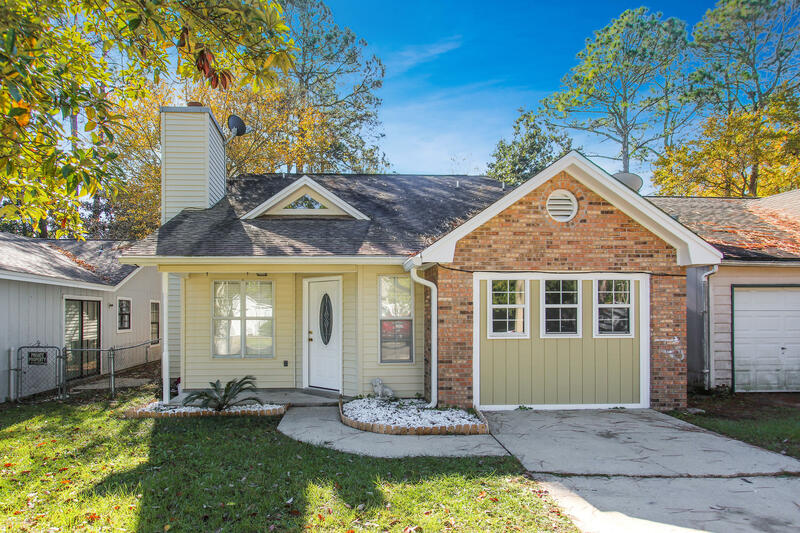 Covered back porch, vinyl siding, brick, quartz countertops on all counters, vinyl luxury plank flooring, stainless appliances and blinds are included. Hurricane shutters will be provided. Contract now to make interior selections. Many wonderful upgrades and updates in this move in ready home! New paint throughout - new carpet - new rustic laminate wood floors this 2 story beauty has an abundant of natural light right from the entry. An extensive vaulted, ceiling beamed living room with a gorgeous ceiling topped, brick wood-burning fireplace welcomes you in. The updated kitchen is complete with new cabinetry, granite countertops, and fantastic stainless steel appliances. You won't miss the large bonus room perfect for any needs and this home has an abundance of storage and large closets. 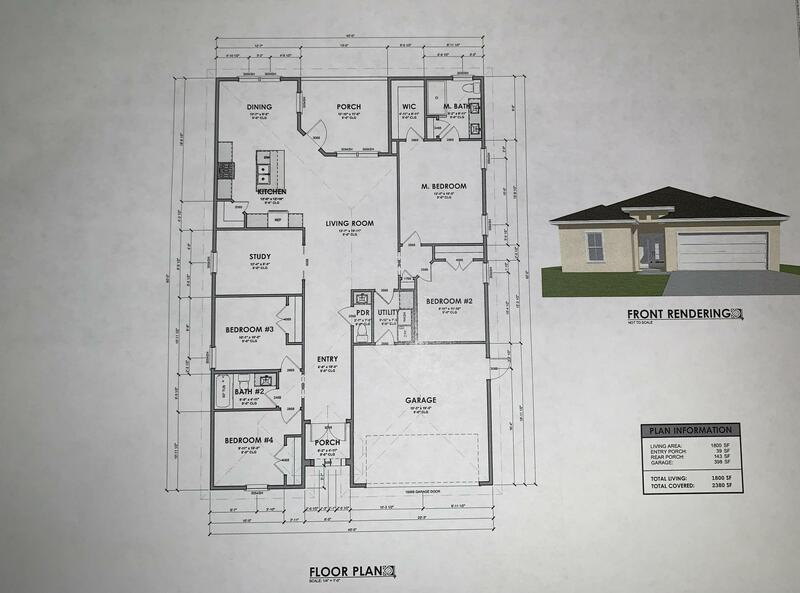 The master bedroom is situated popularly on the main level floor and master bath has beautiful custom tile, vanity and tiled shower/tub combo. Great opportunity in valpariso! 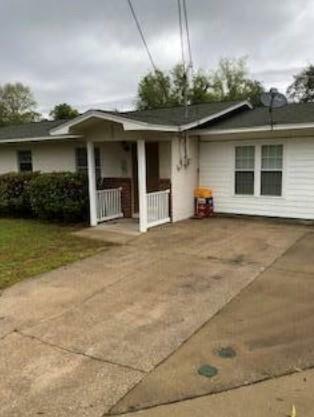 This 4 bedroom home, 1 bathroom sits on a large lot with a huge fenced in back yard and is very convenient to eglin afb back gate. Owner has upgraded the inside with beautiful laminate wood and ceramic tile floors. Kitchen offers beautiful oak wood cabinets, glass top range, and side by side refrigerator with water dispenser. There is also a pantry for added storage. The bathroom is beautiful with it's tile floors and garden tub surrounded by lovely tiled wallsschedule your showing! As of today, 4/25/2019 the average home price for homes for sale in Valparaiso is $310,526.